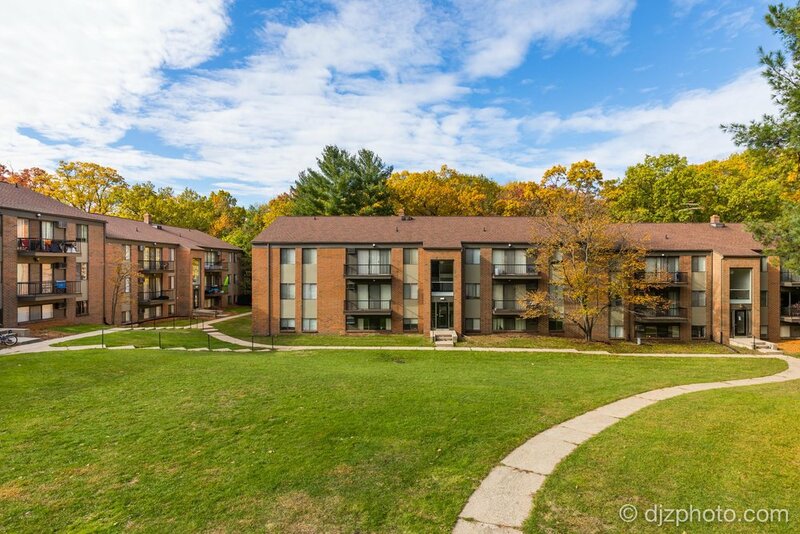 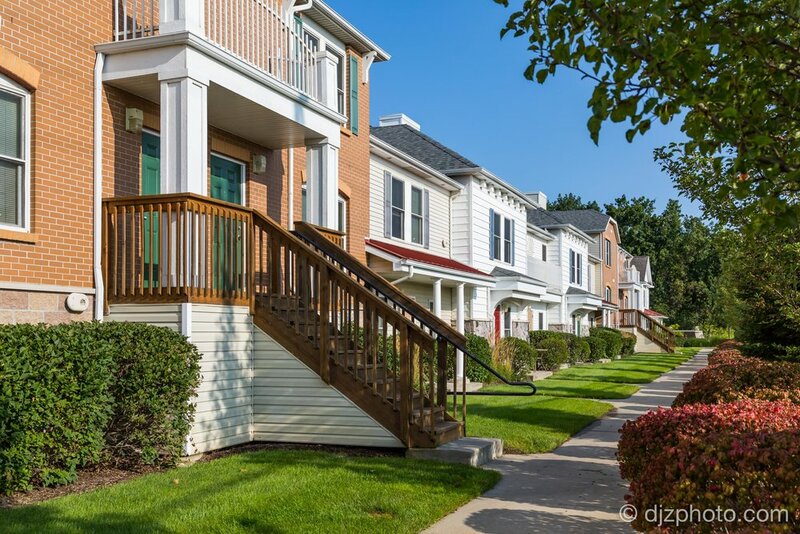 Make your apartment complex stand out from the rest! 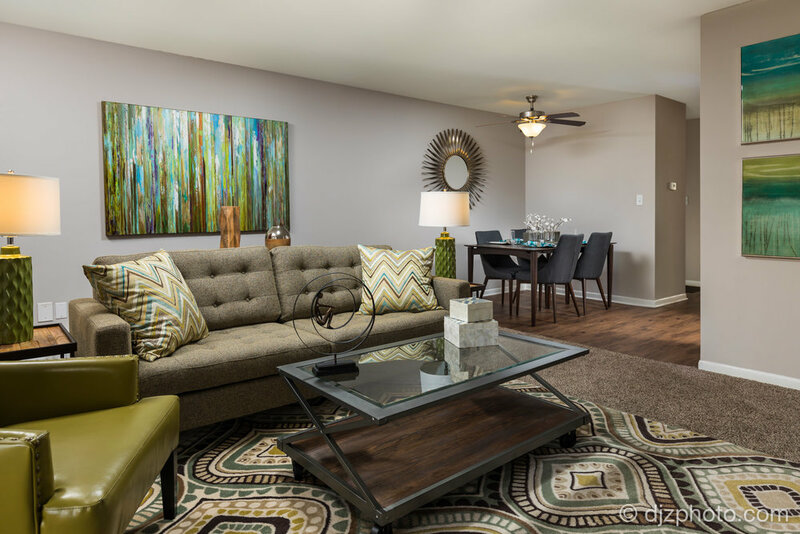 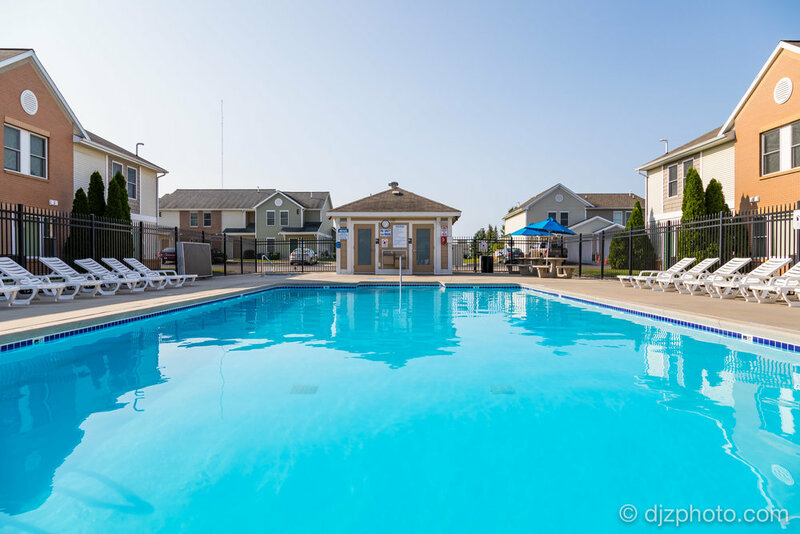 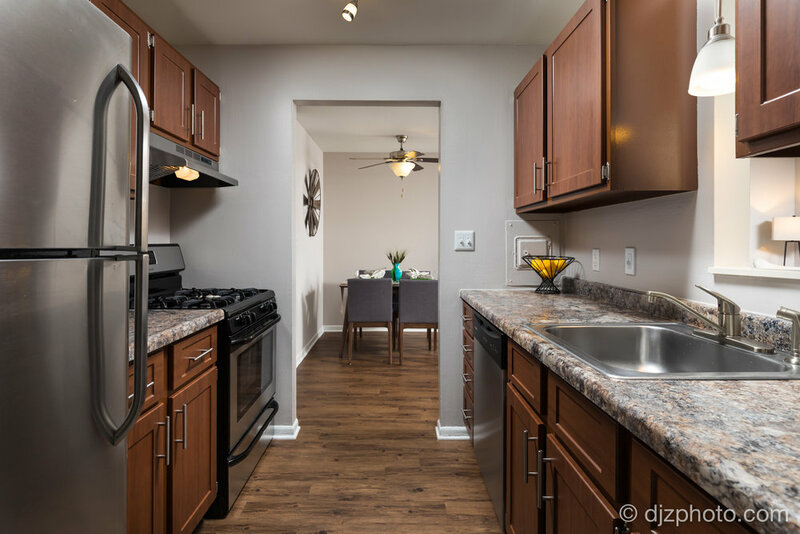 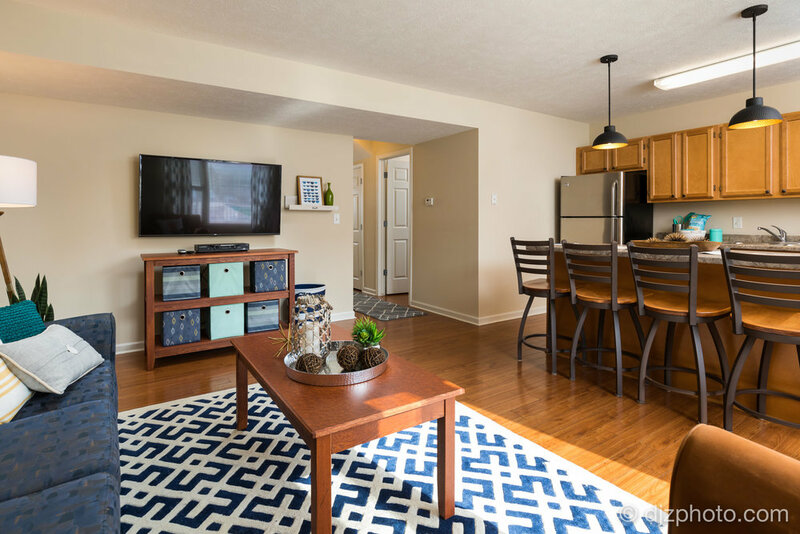 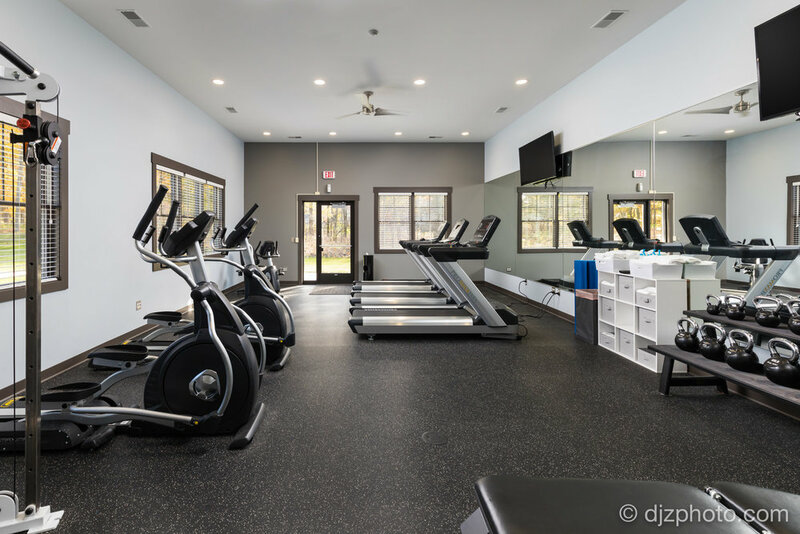 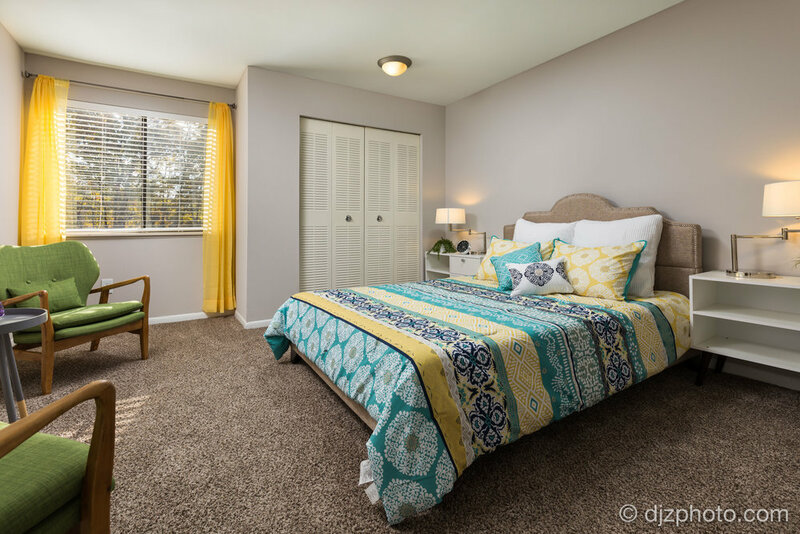 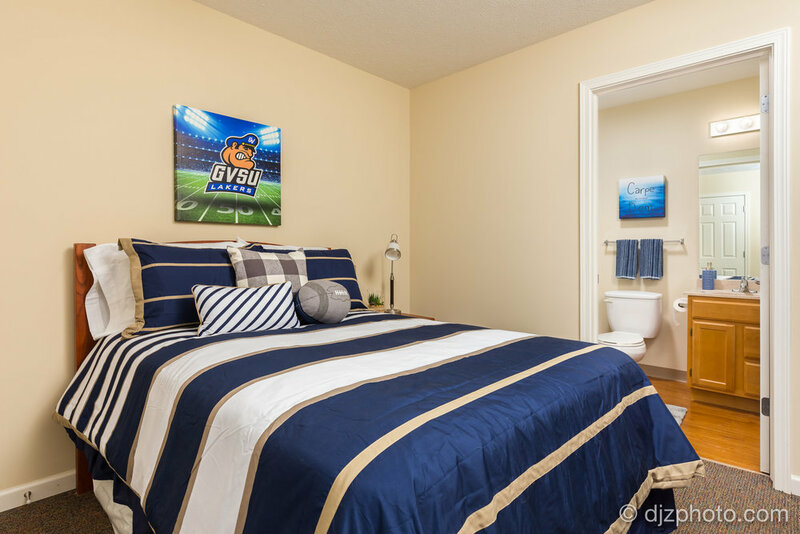 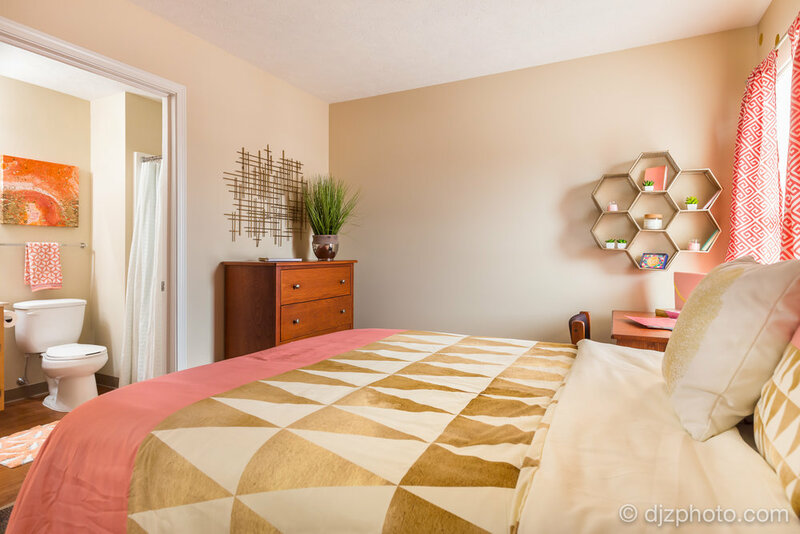 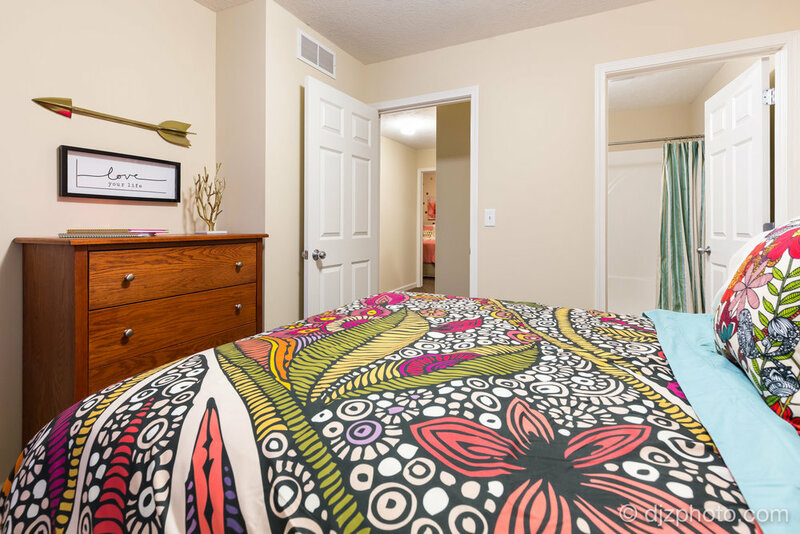 Photos are the first thing potential tenants will see when checking out apartments online. 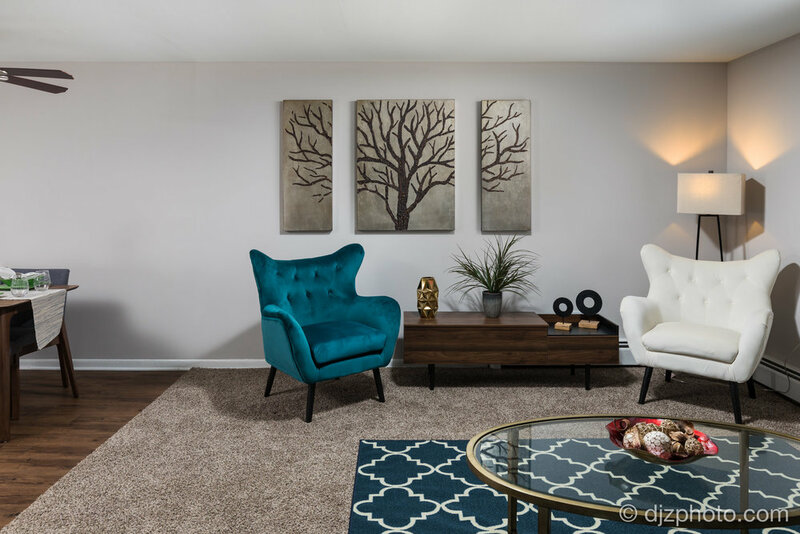 How do you want to present the spaces? 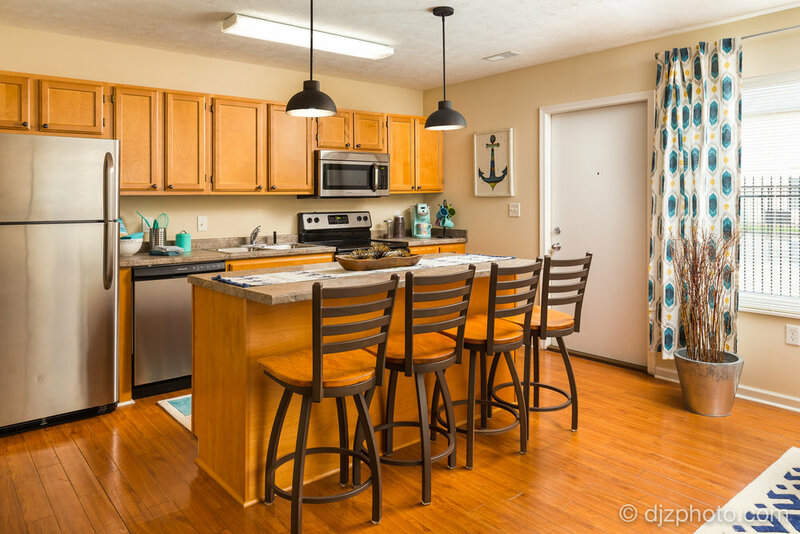 Apartment units typically only have windows on two ends of the living space, so I use multiple off-camera lights to make sure they look naturally bright and inviting. 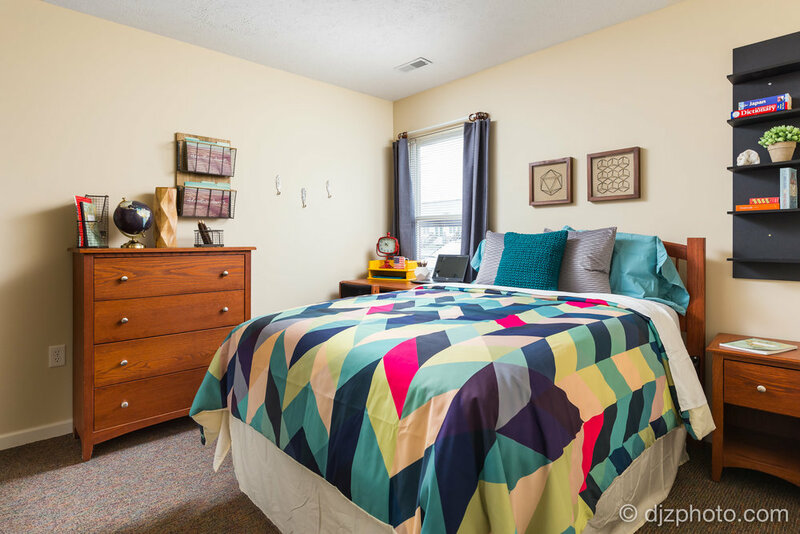 The rates for standard interior & exterior apartment photos are $45 per trip plus $9 per photo. 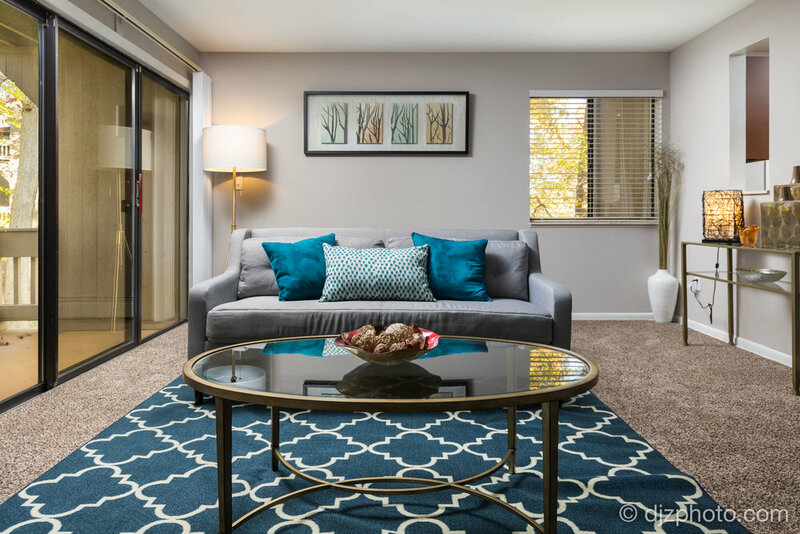 Rates for Real Estate & MLS services are similar to apartments, and you can download the pricing sheet by clicking here. 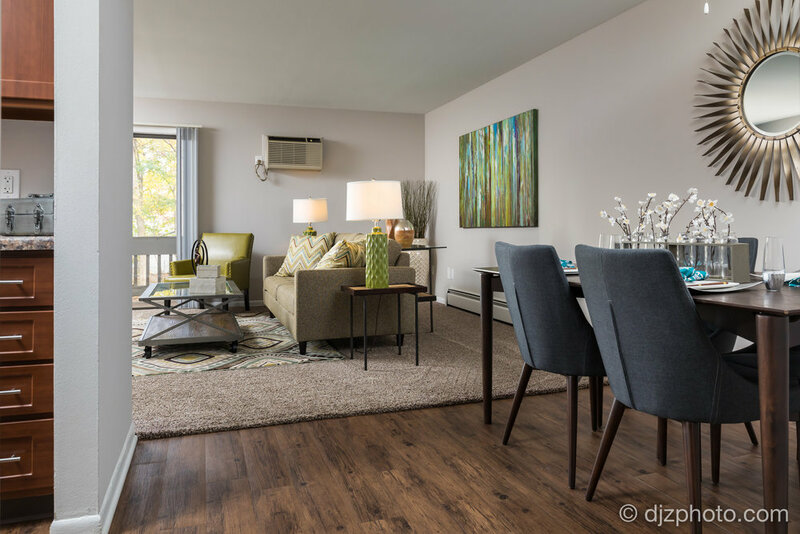 Below are some apartment photos I've done in the past. 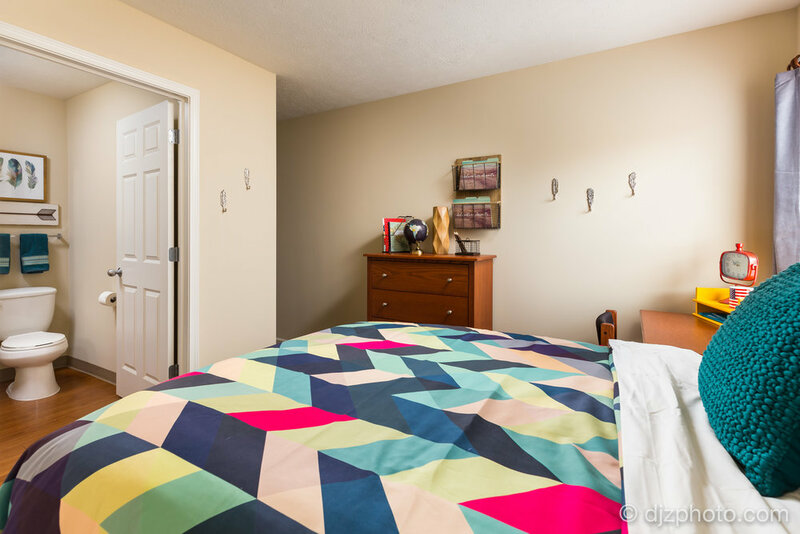 Click on the thumbnails to browse larger images.